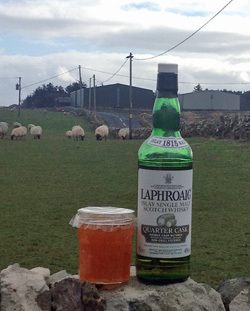 The basic recipe used by Emma was handed down from her Nan with Emma adding another key ingredient from their nearest neighbours, Islay single malt whisky from Laphroaig distillery. A logical choice not only because of the distance, but also as the name implies the house was originally built to house the excise officers for Laphroaig. 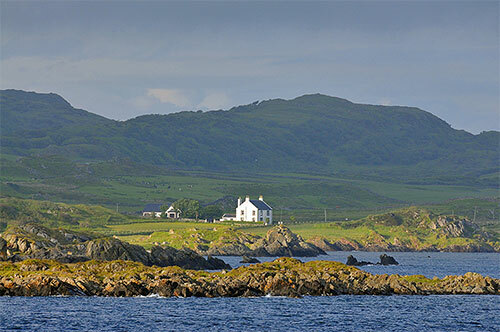 Congratulations to The Old Excise House, Islay on their award. 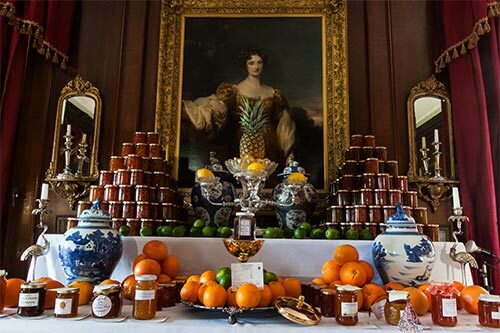 The Bed & Breakfast and Hotel Category is for establishments who make their marmalades in their kitchens, and continues to raise standards of marmalades served to guests not only in this country but from abroad. The awards assist marmalade enthusiasts to locate the best bed & breakfasts and hotels, serving the best marmalade. To close a picture of a lot of marmalade. Really a lot.